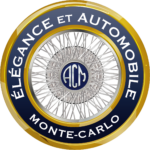 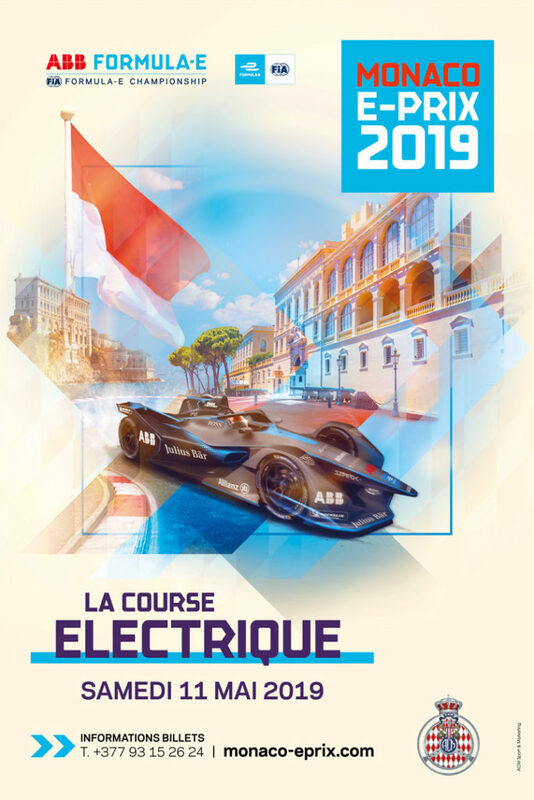 Elégance et Automobile à Monte-Carlo is now officially registered on the calendar of high-profile events organized by ACM and will be one of the great novelties of the summer of 2019. 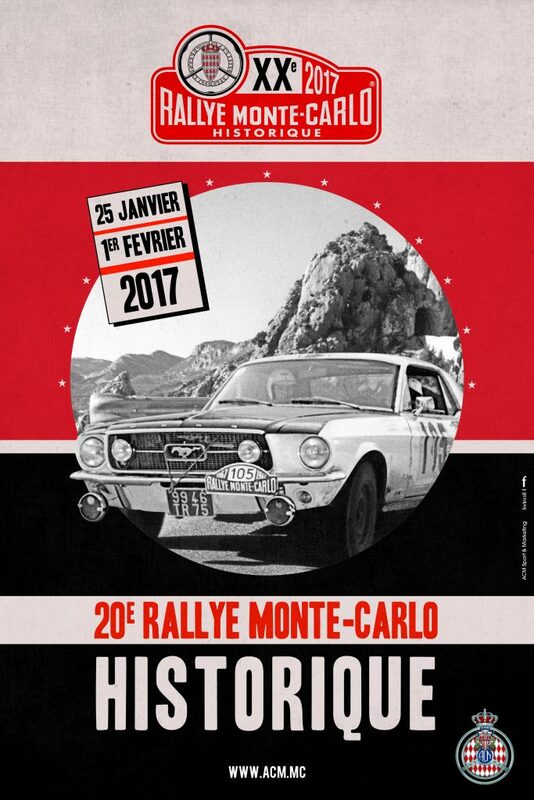 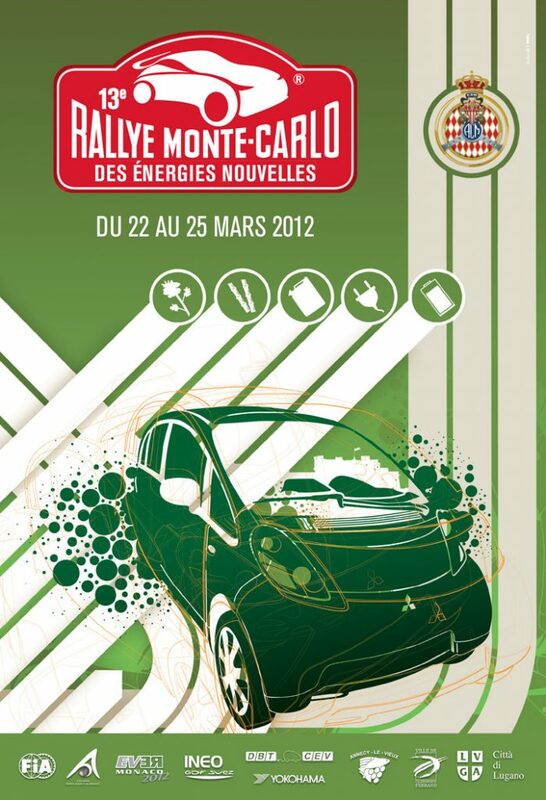 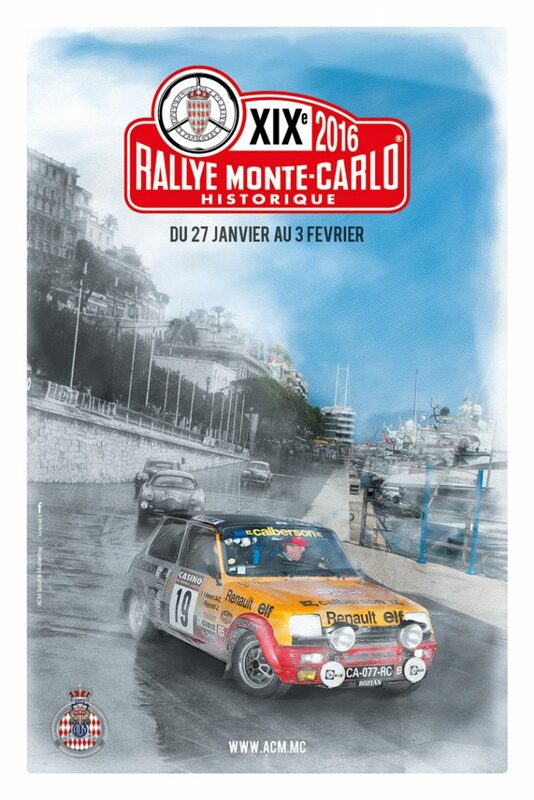 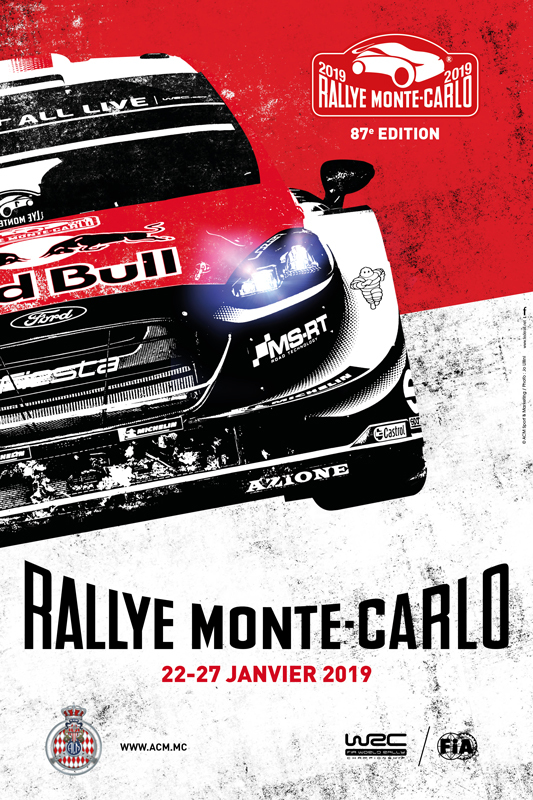 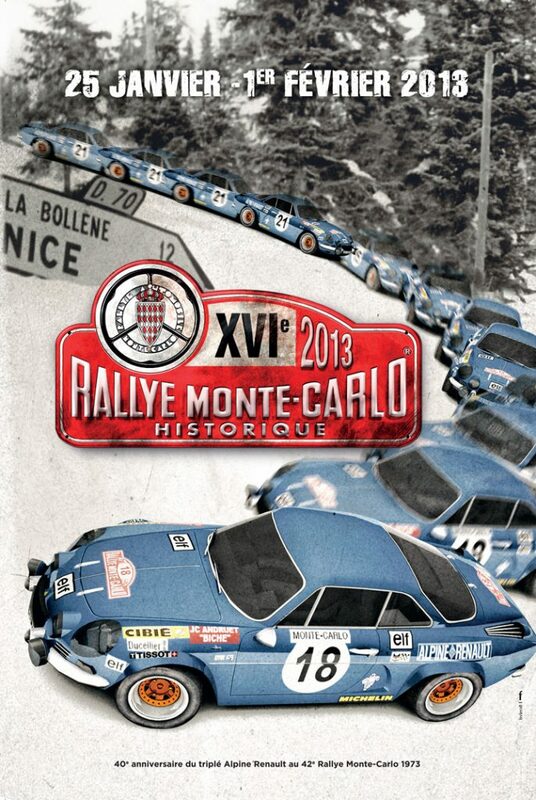 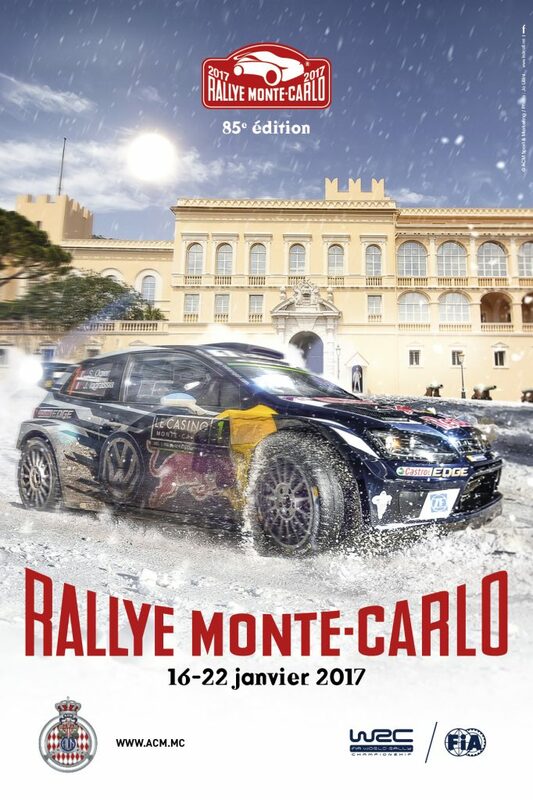 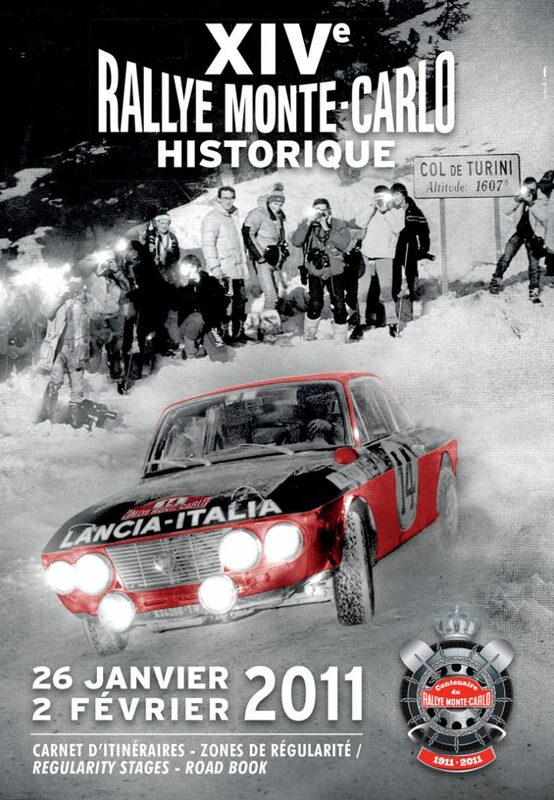 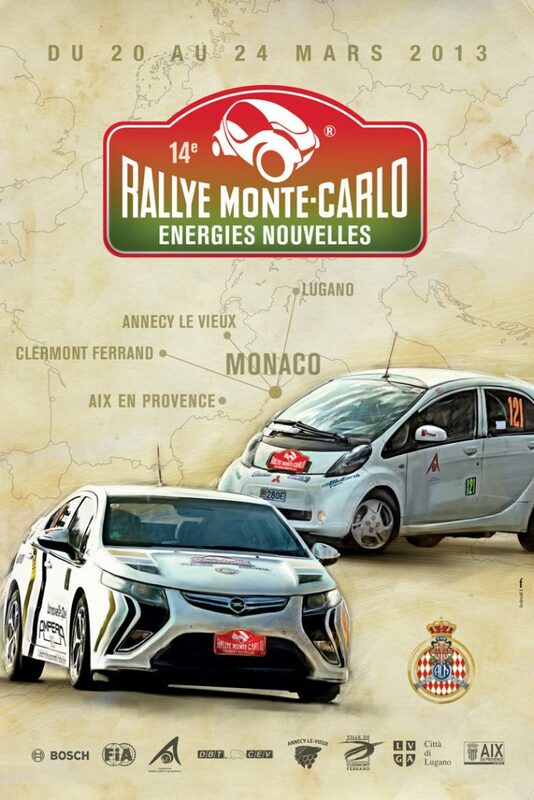 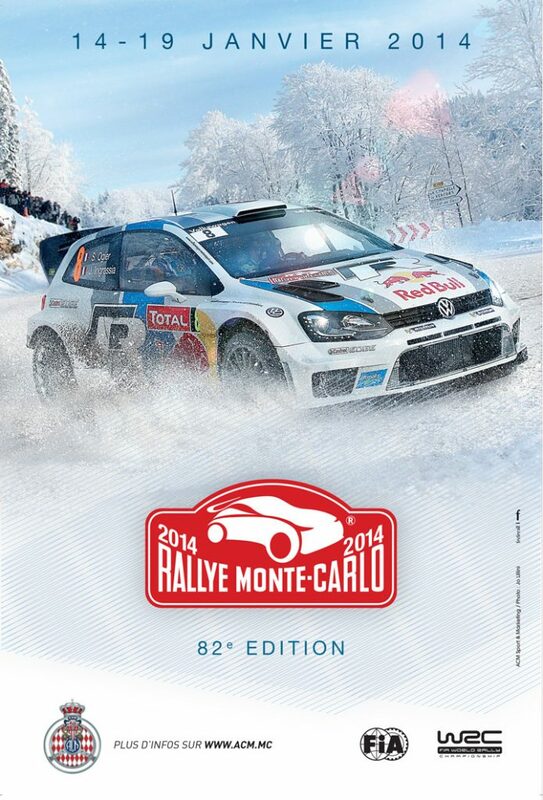 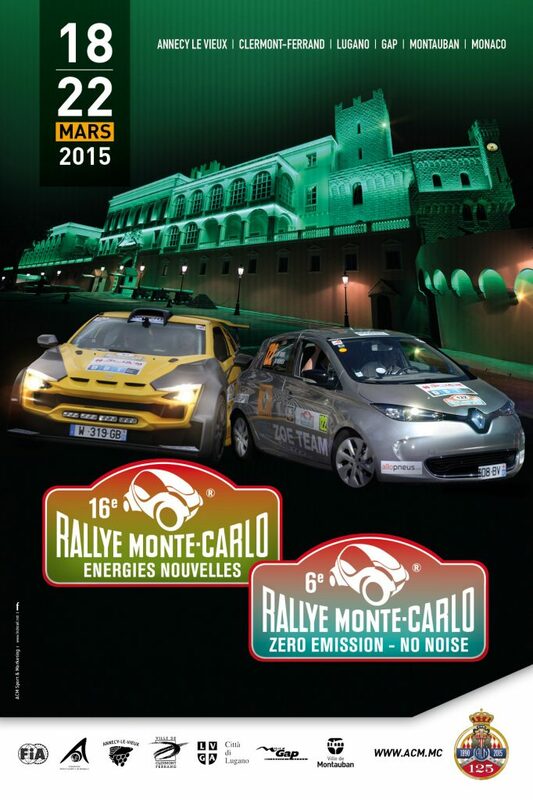 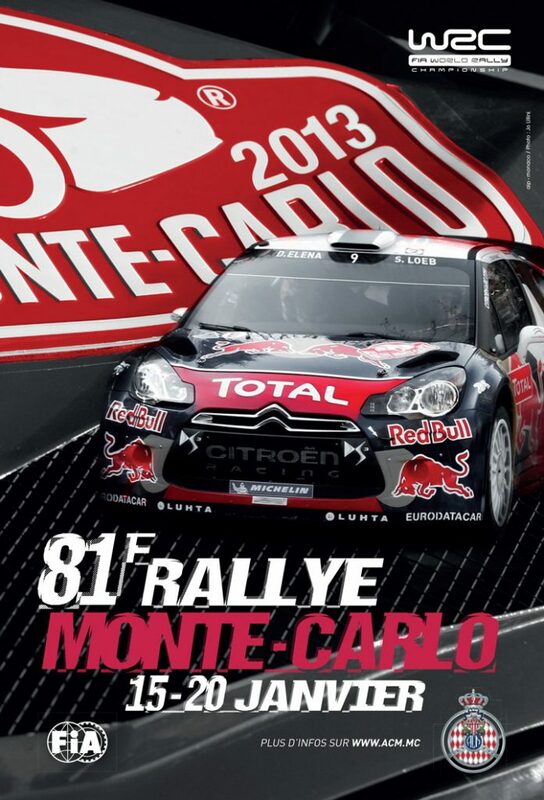 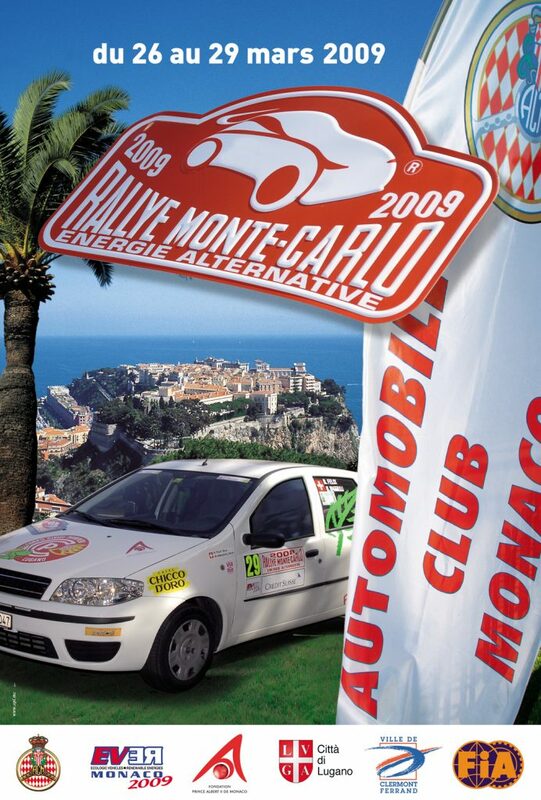 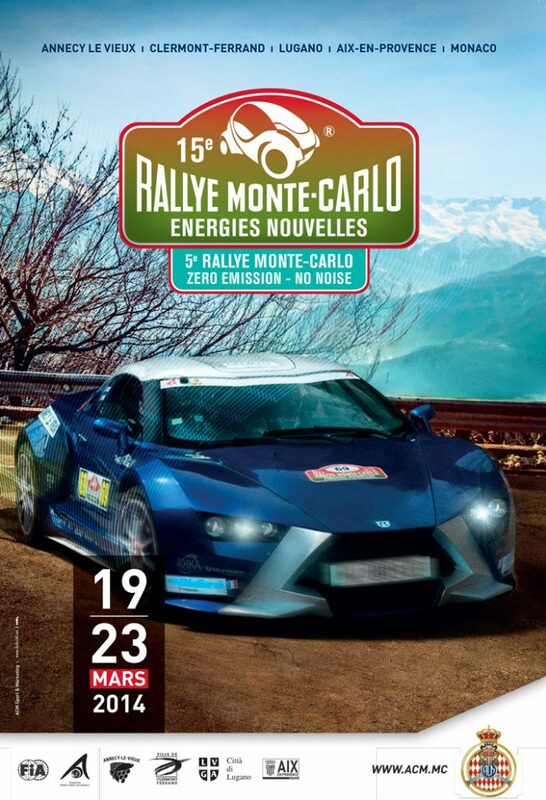  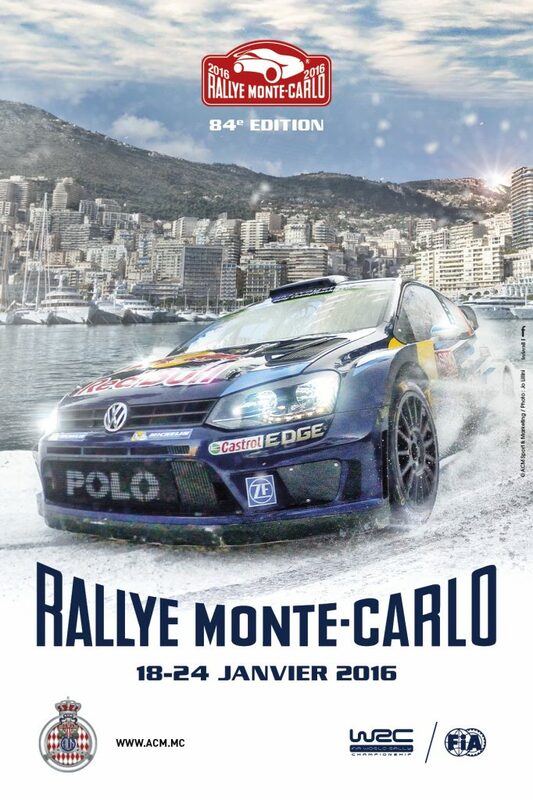 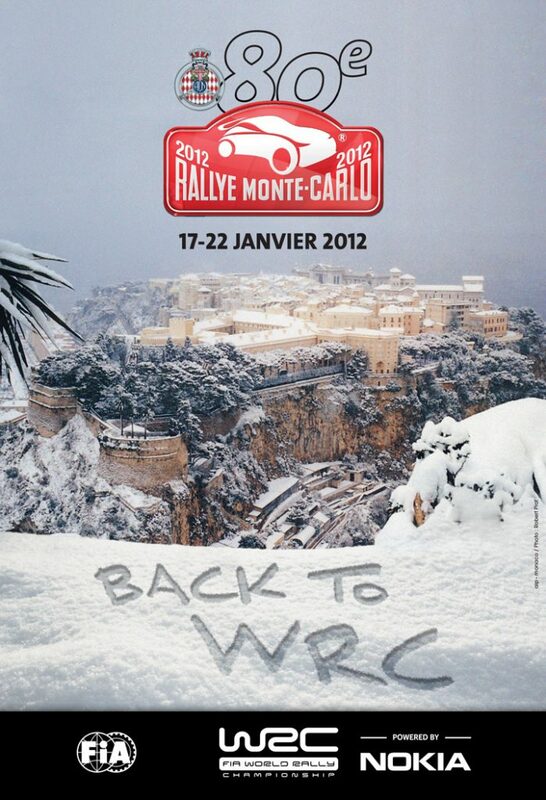 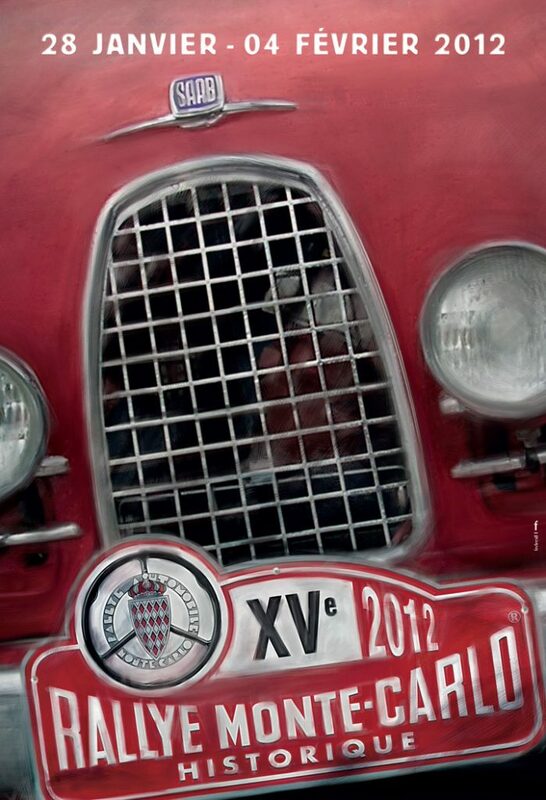 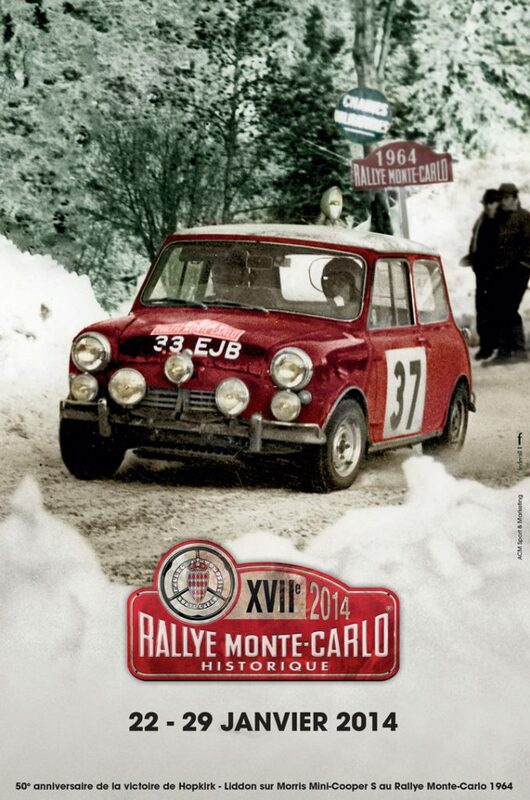 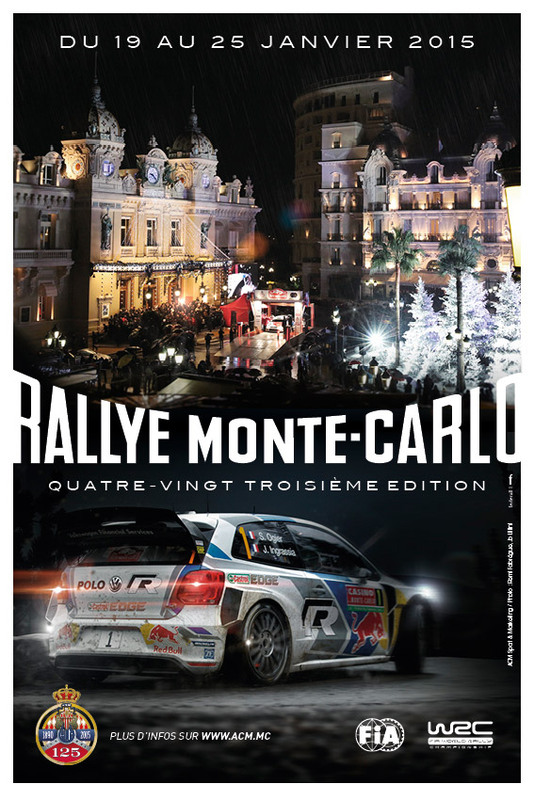 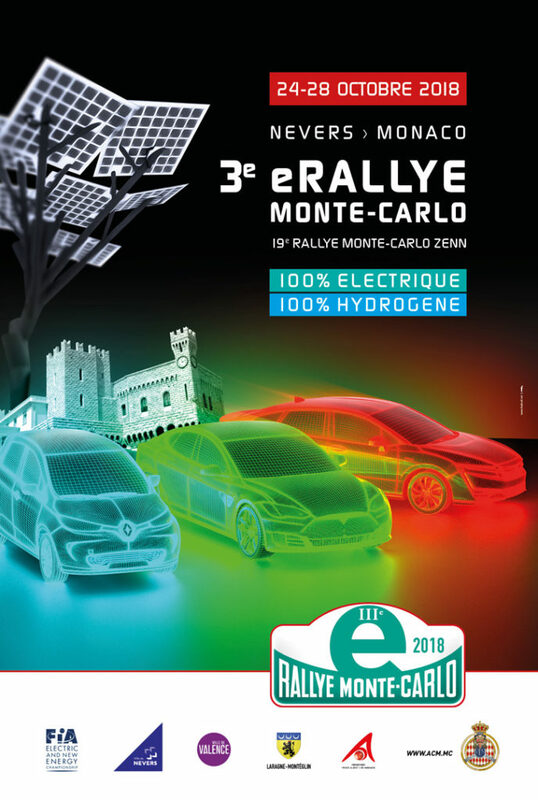 It used to be part of « Rallye Monte-Carlo de Voitures Anciennes » until its 13th (and last) edition in September 2001. 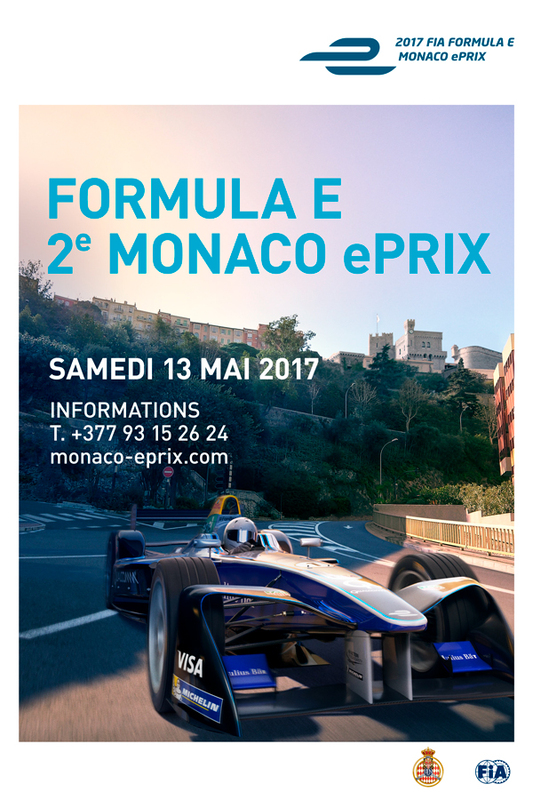 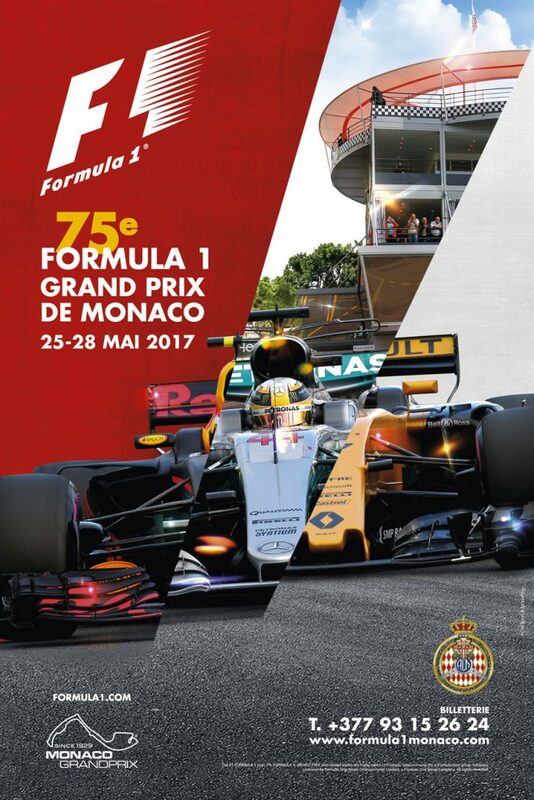 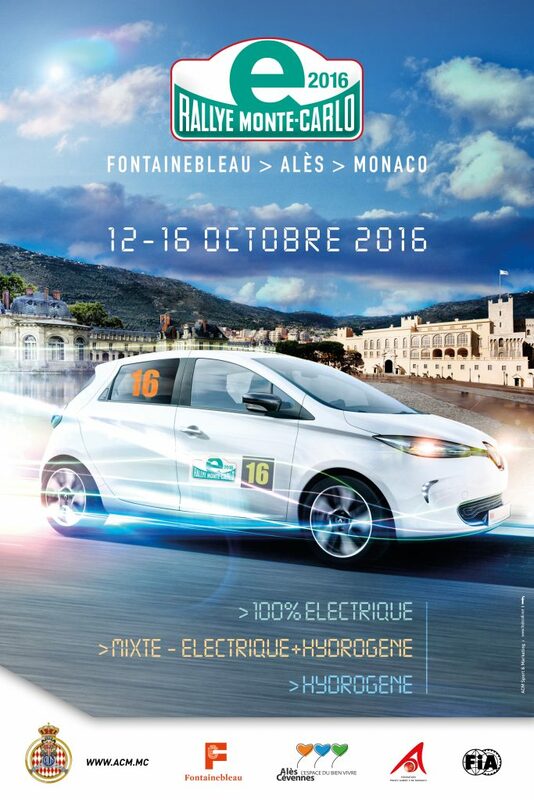 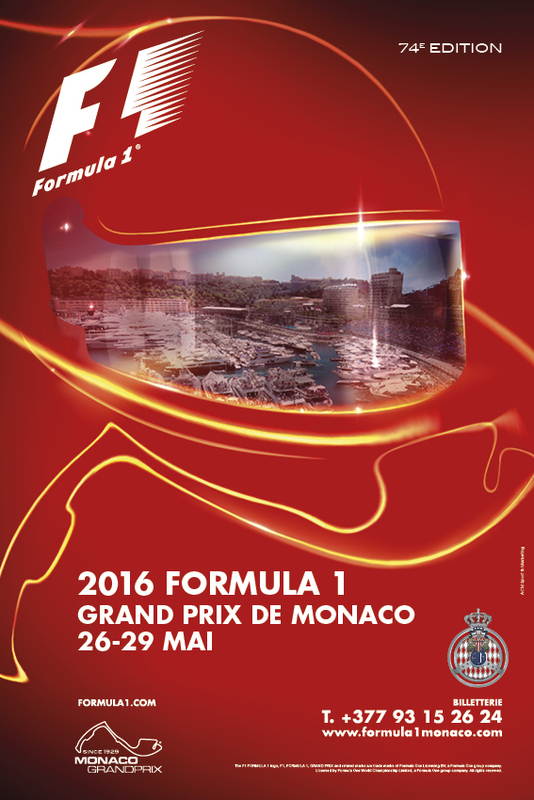 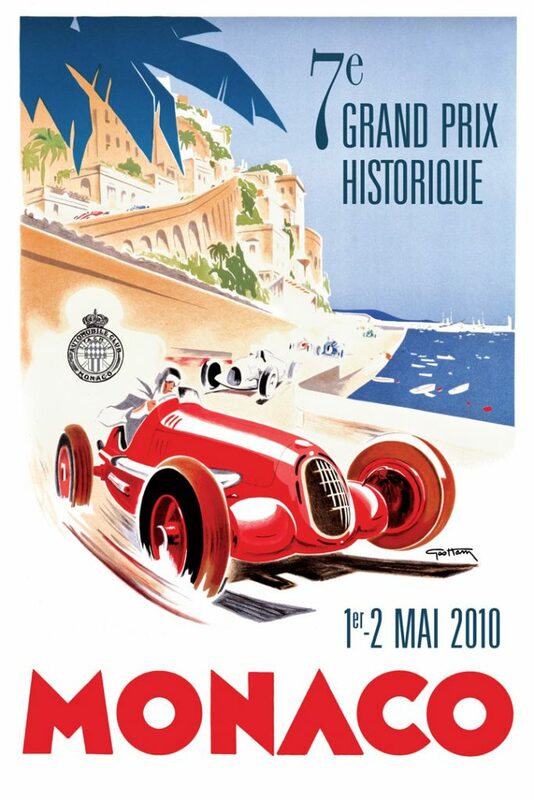 This prestigious event is in line with great tradition of authenticity that Monte-Carlo is famous for, mixing past, present and future. It is the result of a strong commitment to renaissance, by ACM, in order to exhibit the most exceptional antique and vintage cars, as well as to make sure that they parade in front of a public of enthusiasts, a bit like top-models on the catwalk during Paris Fashion Week. 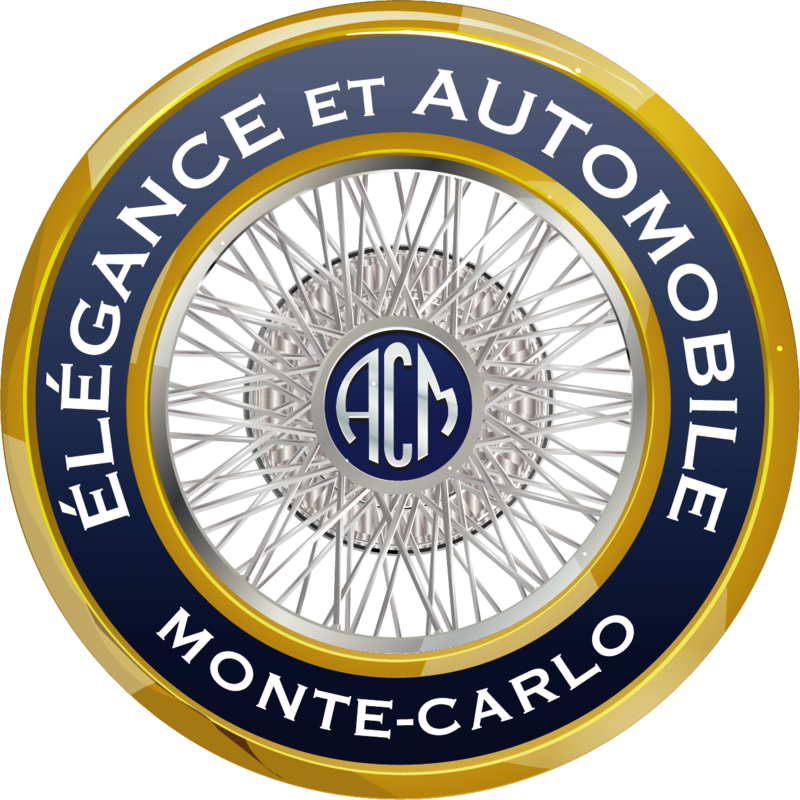  Elégance et Automobile à Monte-Carlo is also the result of an alliance of competences, between designers of the greatest automotive brands and stylists for the most prestigious fashion leaders. 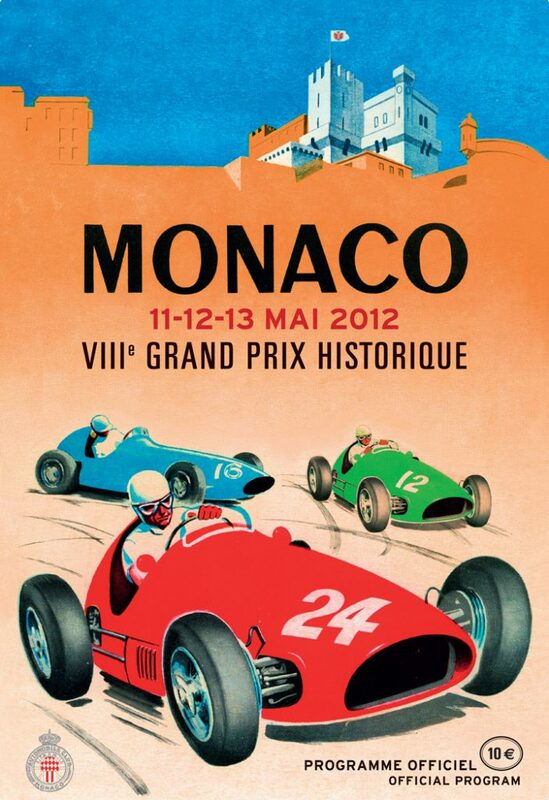 Something that the whole world has been dreaming about, for decades, and a beautiful story which is far from over! 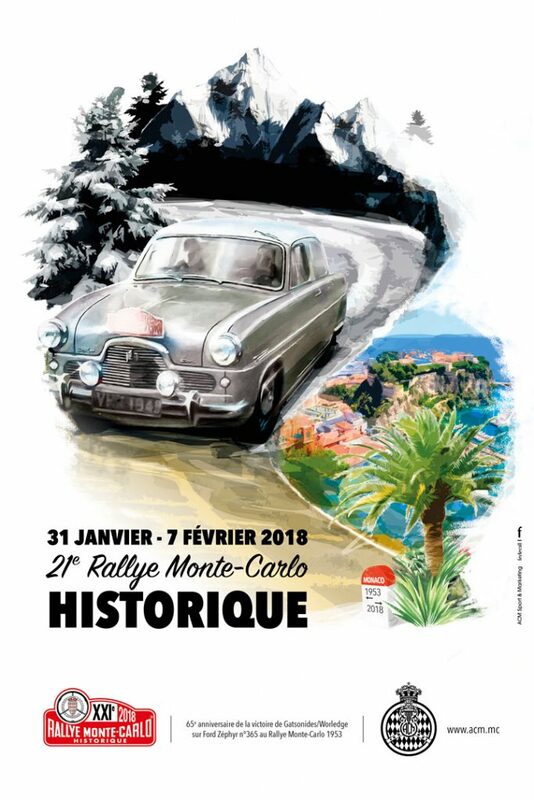 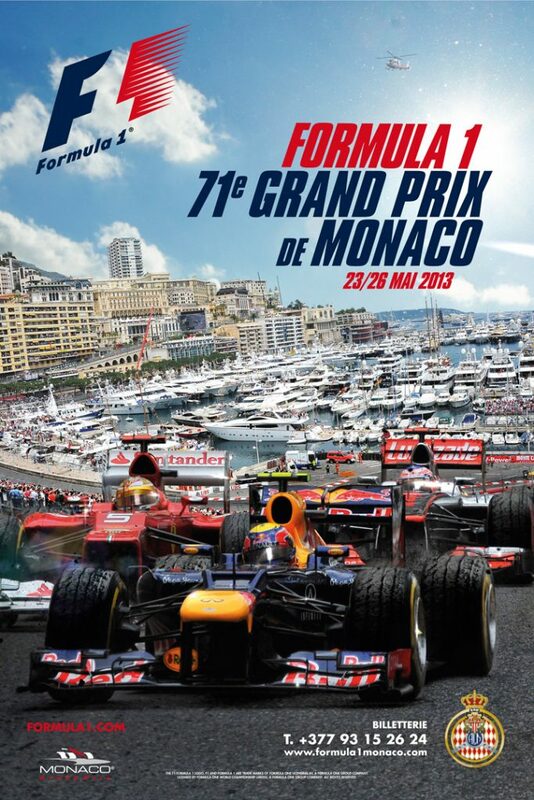 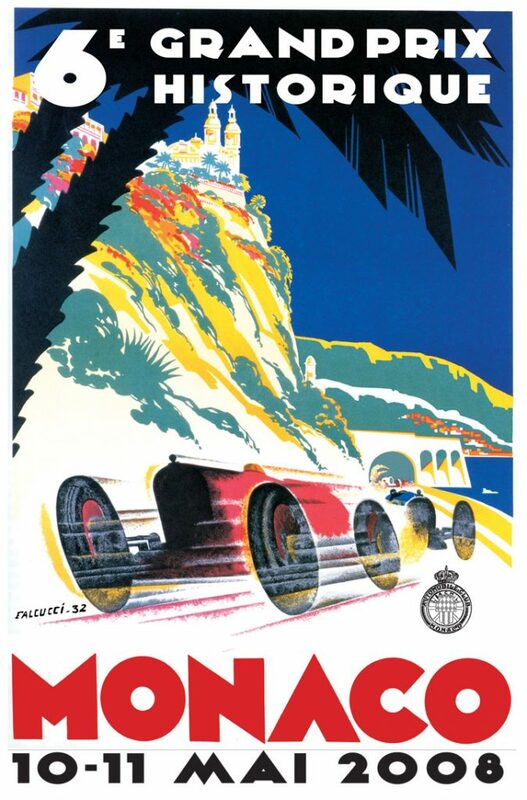 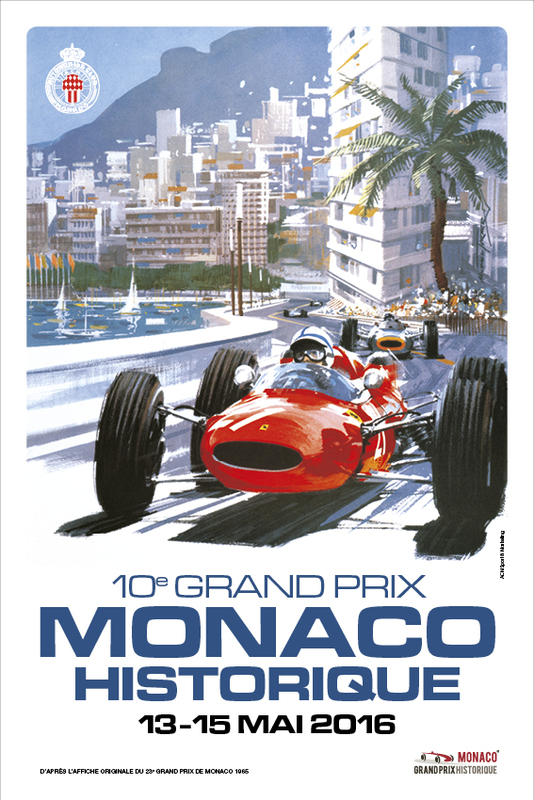 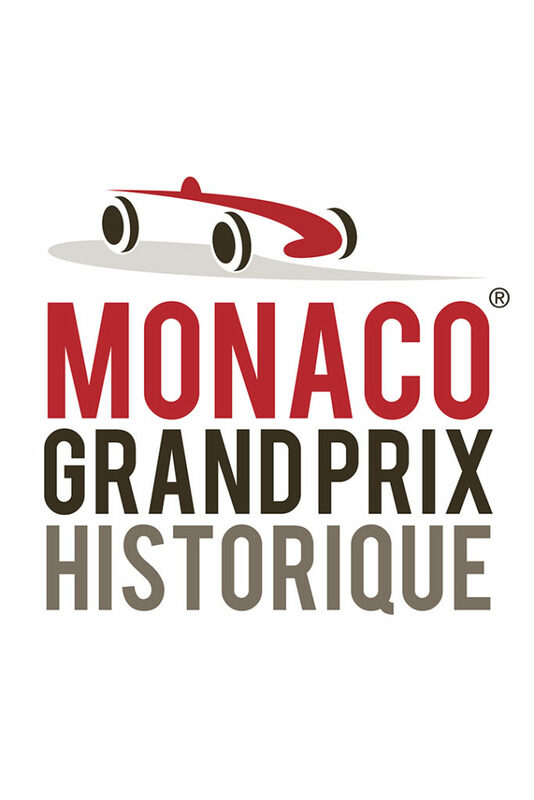 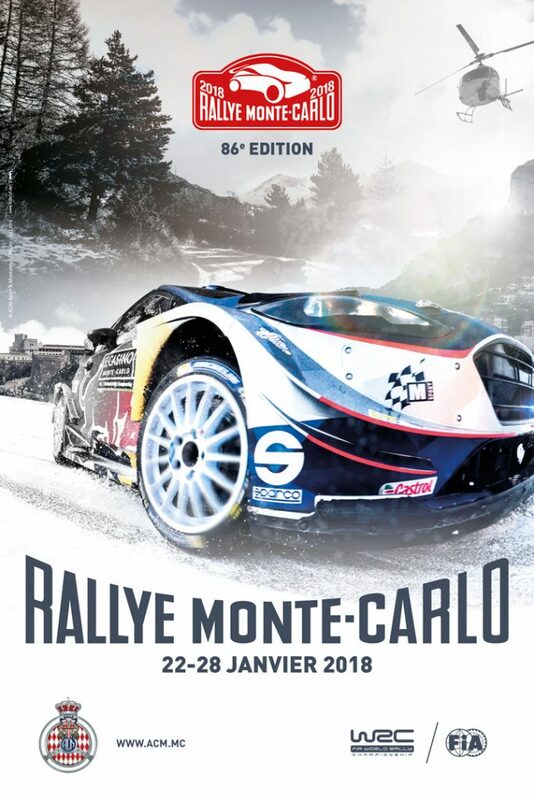 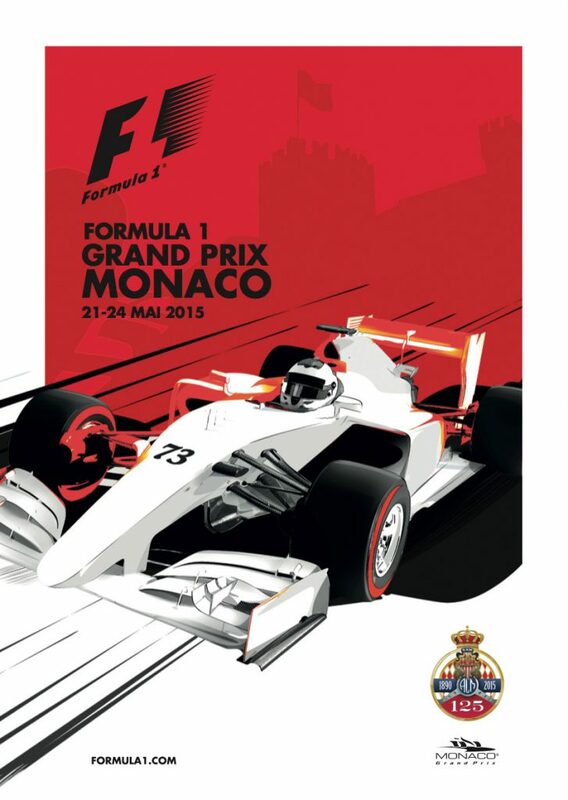 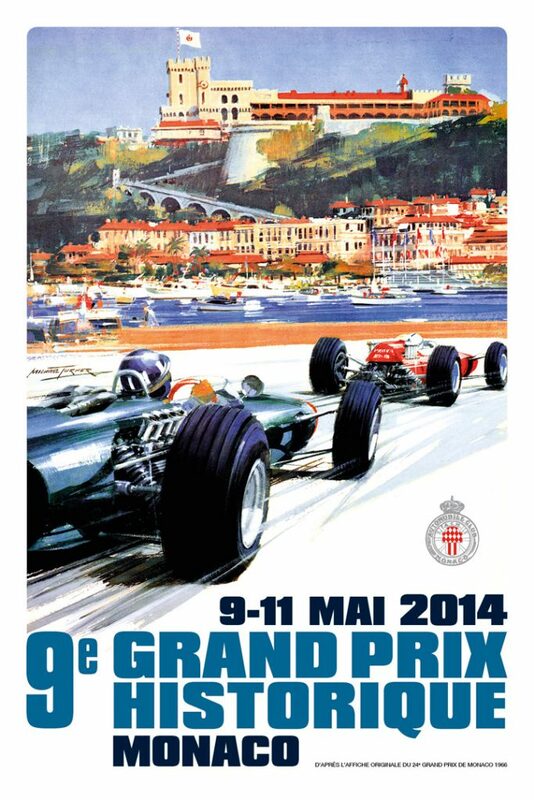 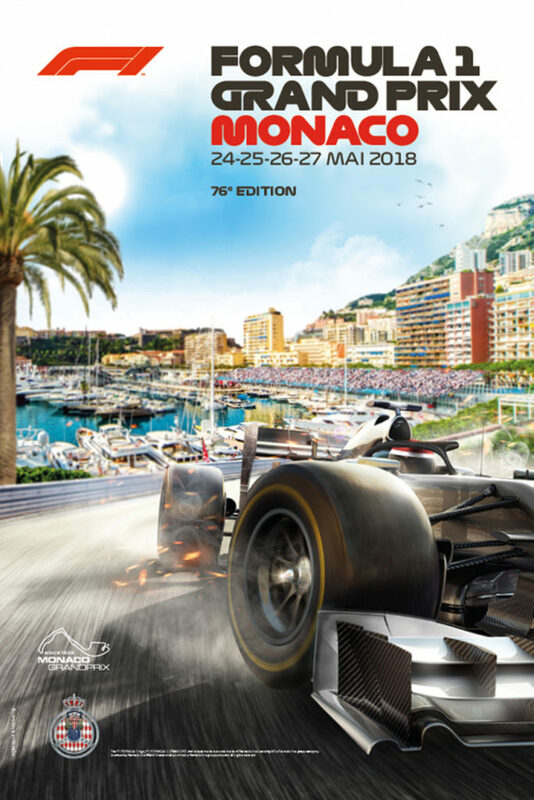 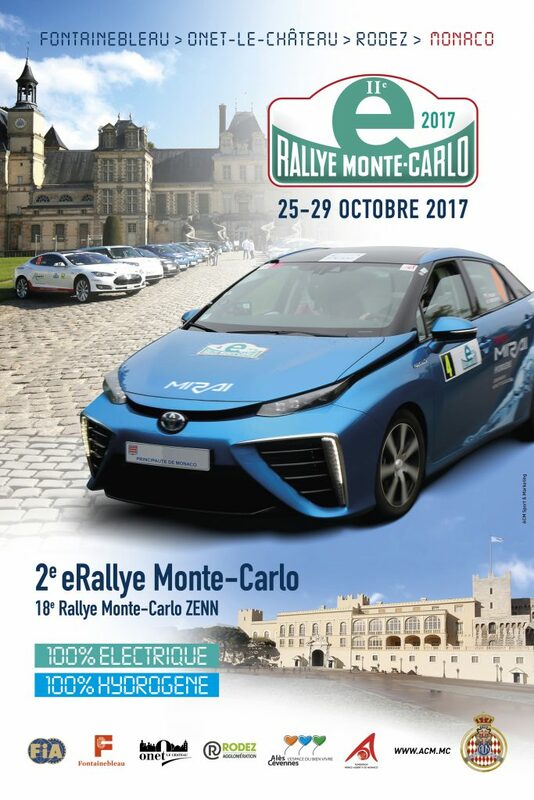 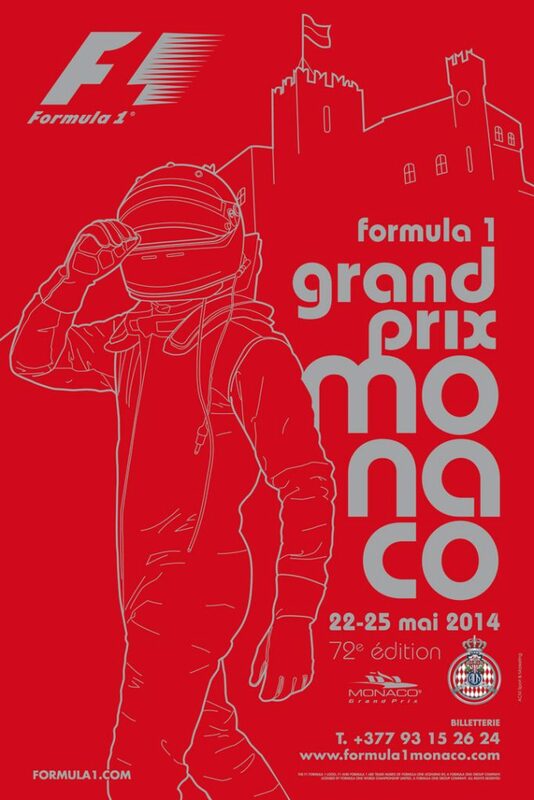 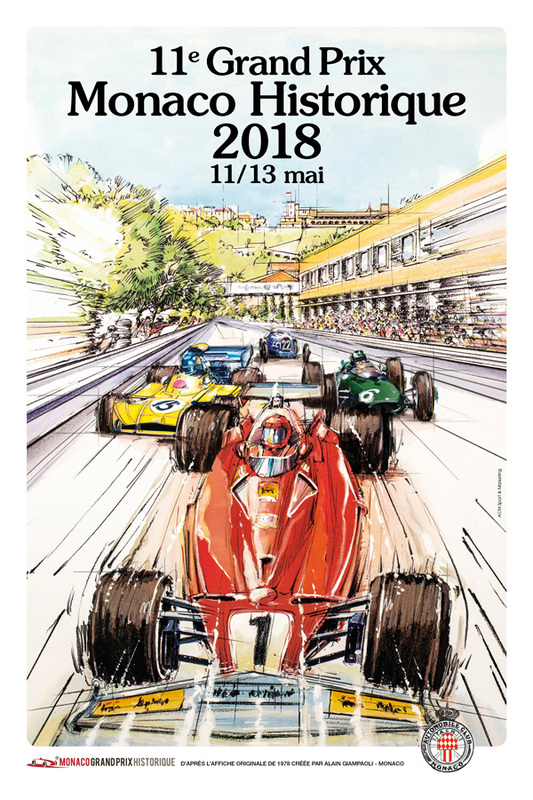 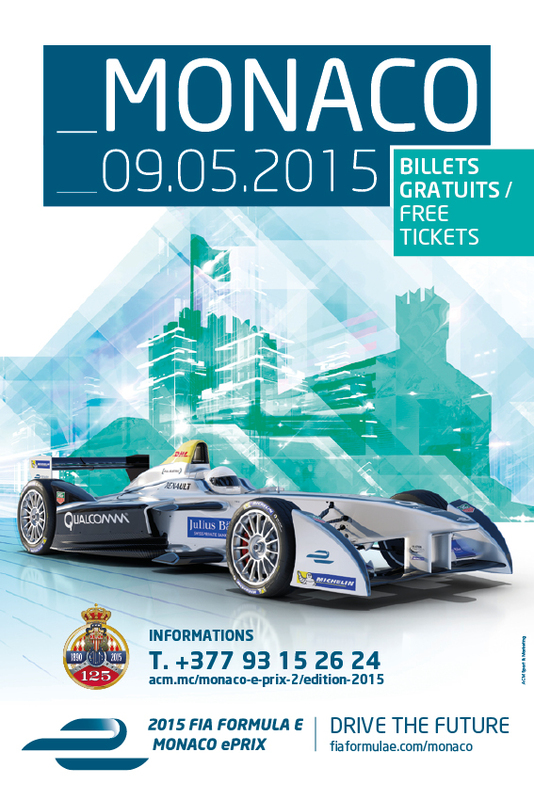 The shape of this new event will be an exceptional meeting, with the support of Monte-Carlo Société des Bains de Mer, organized by Automobile Club de Monaco (ACM). 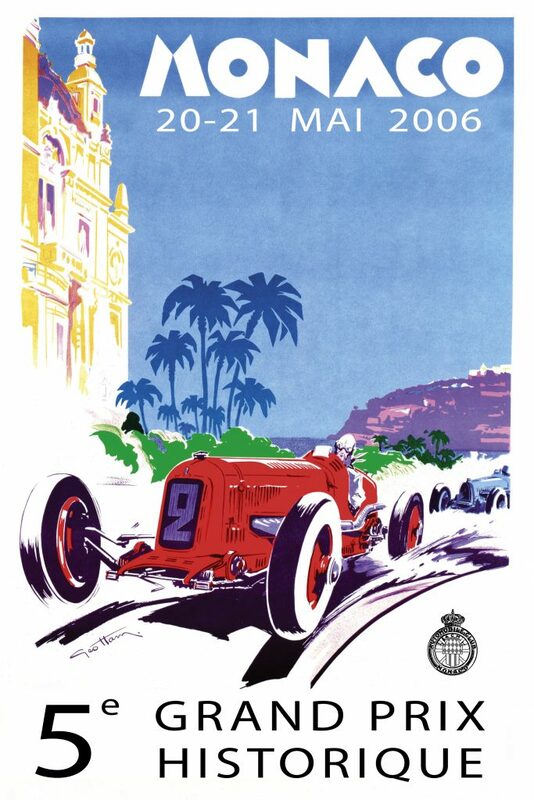 Far away from the roar of motor racing competitions, the aim is to showcase prestigious pre-War (1930-1940) and post-War (1950-60) cars with superb contemporary cars. 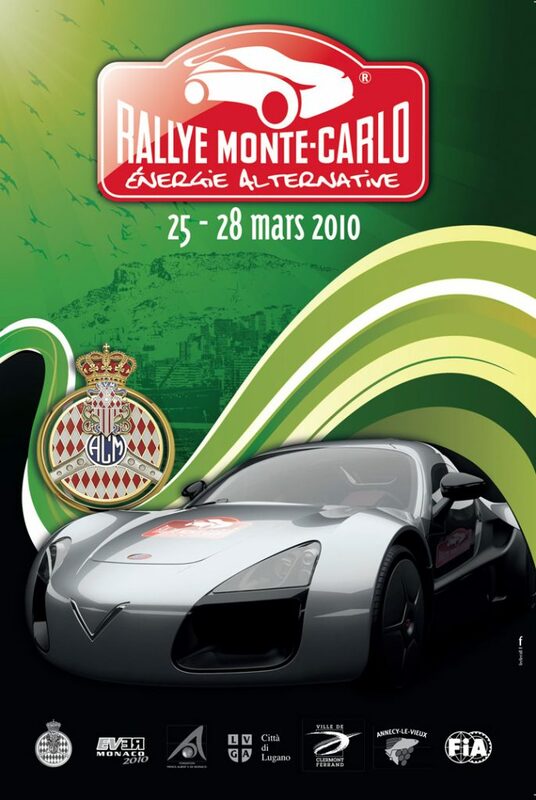 The panel selected by ACM will be made of a maximum of 50 cars, in order to seduce and attract many car collectors and manufacturers. 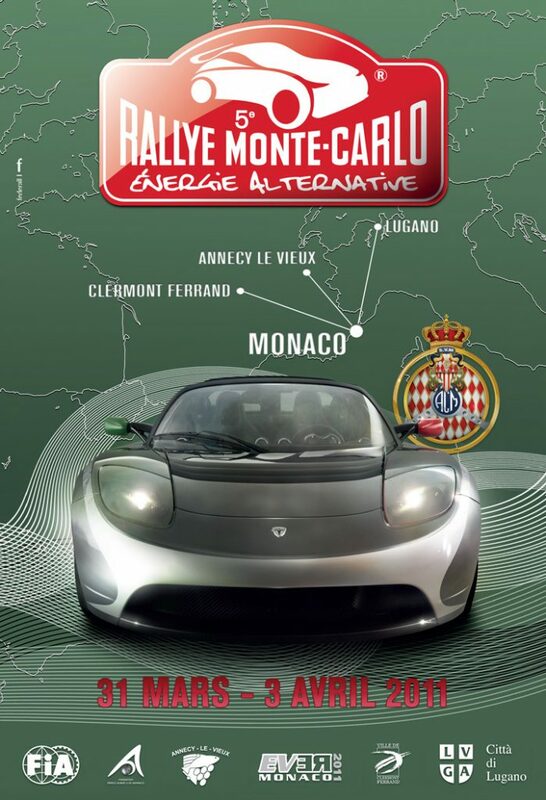 The participants will be welcomed on Thursday June 27, 2019 at Hôtel de Paris Monte-Carlo, their home for the whole duration of the event. 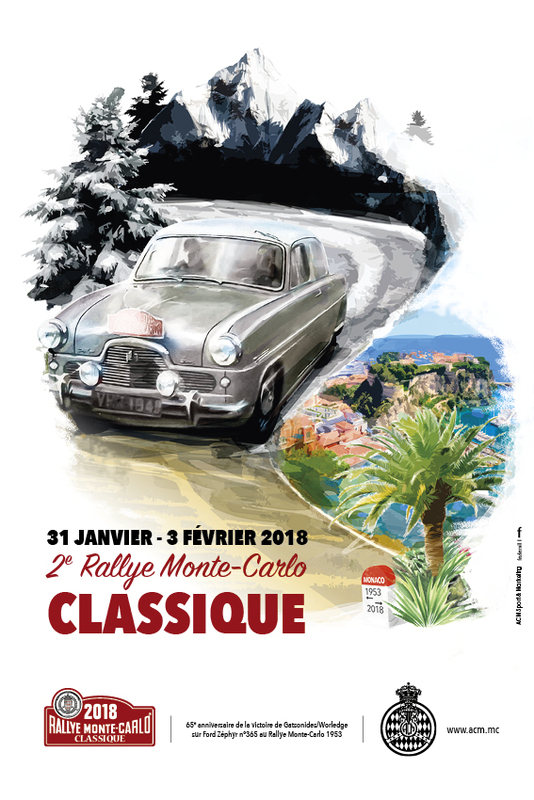 On Friday June 28, 2019, all eligible cars and crews, in the true spirit of the past, will enjoy a pleasant ride in the countryside… and a lunch pause in a superb location, another good way to respect the tradition of such prestigious events. 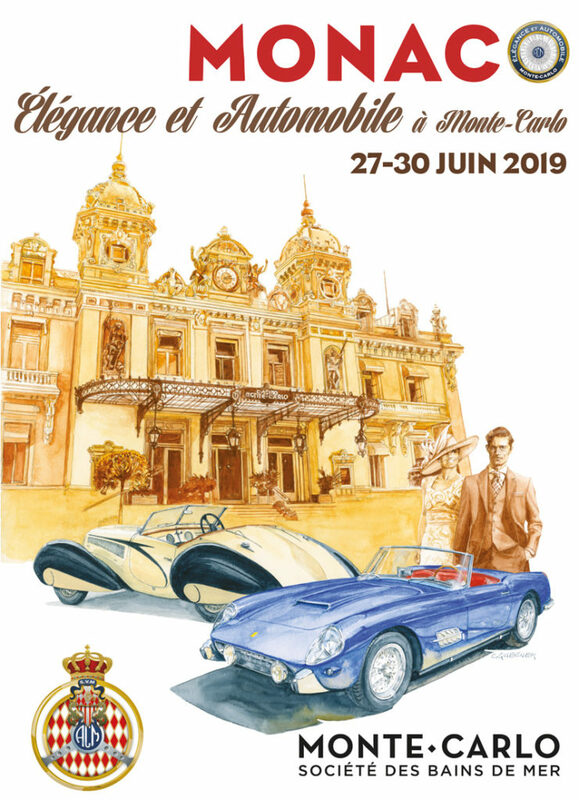 On Saturday June 29, 2019, another dimension will be added to the event, on the prestigious Place du Casino, in Monte-Carlo. 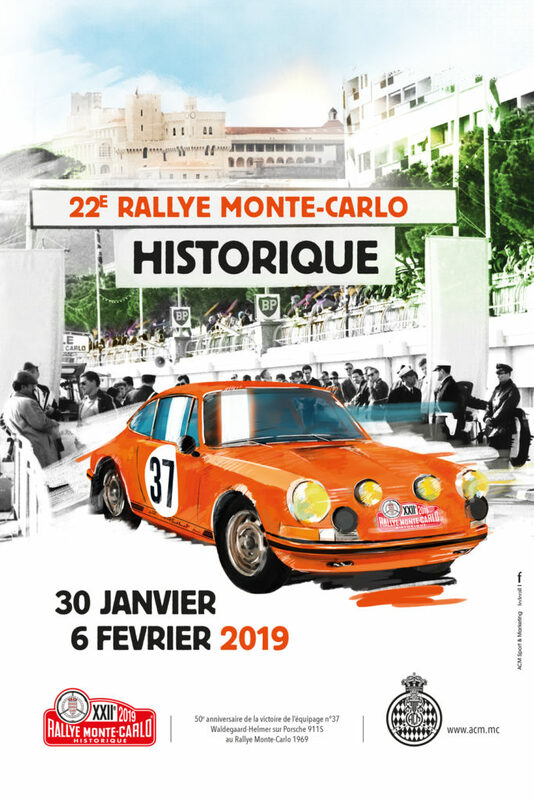 All 50 selected cars will be exhibited in both static and dynamic conditions in front of a jury of personalities whose life-long experience and competence will make this event even more symbolic and stunning. 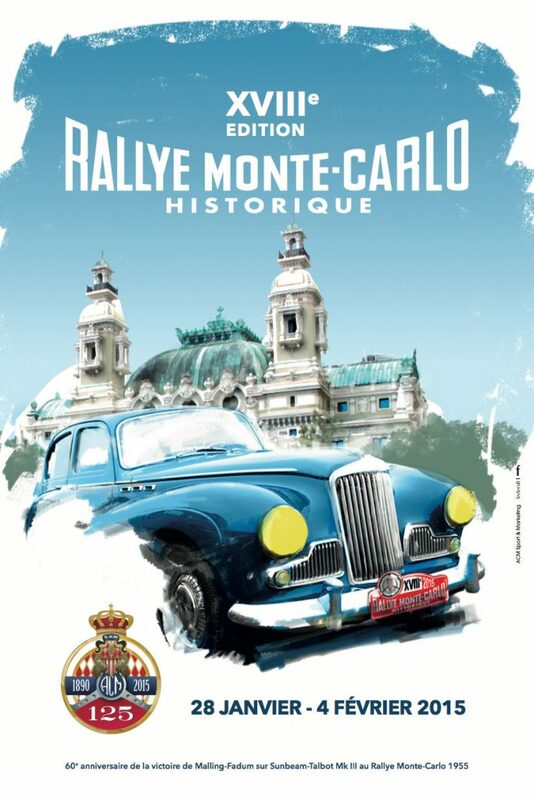 And in order to finish this world premiere in style, an exceptional and sumptuous gala dinner will be organized Saturday night in the private lounges of Casino de Monte-Carlo. 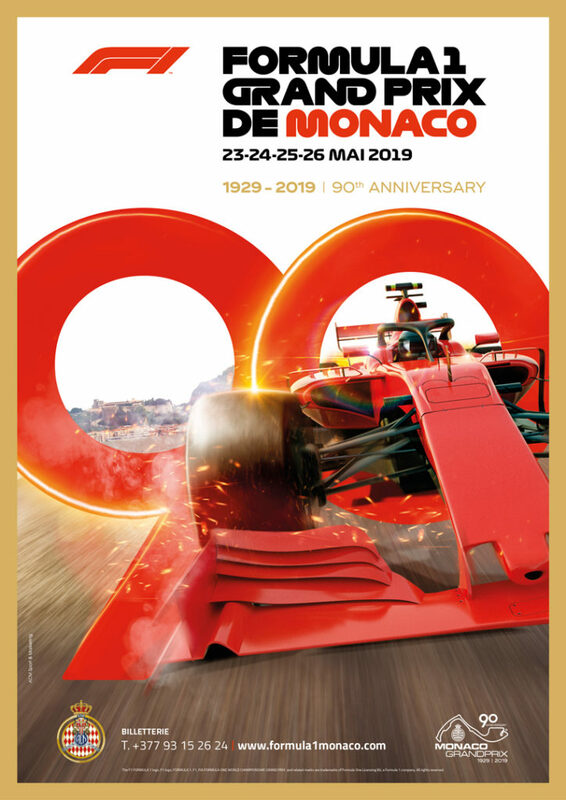 Last but not least, on Sunday June 30, 2019, within the Prince’s Palace, the Final Awards Ceremony will be honoured by the presence of Their Serene Highnesses The Prince and The Princess of Monaco . 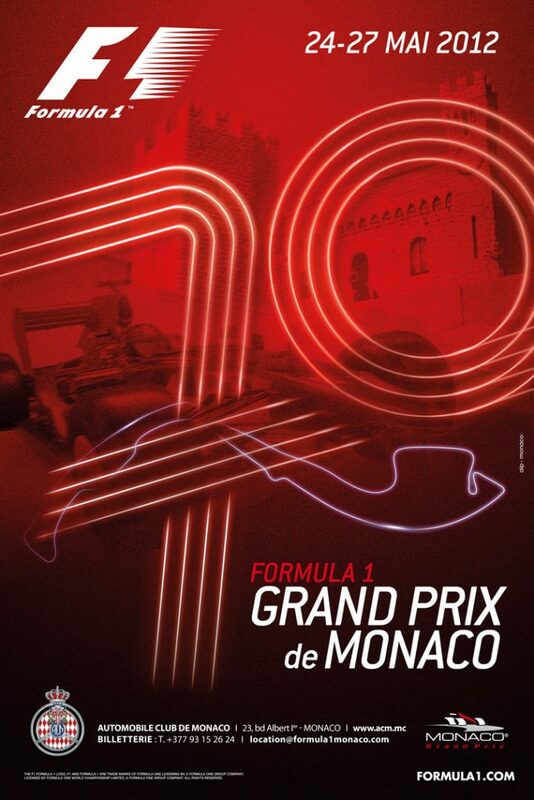 If you are interested, you can download the Application Form.